English is the world’s most widely-spoken language, so being able to use the language effortlessly could open up a range of opportunities. 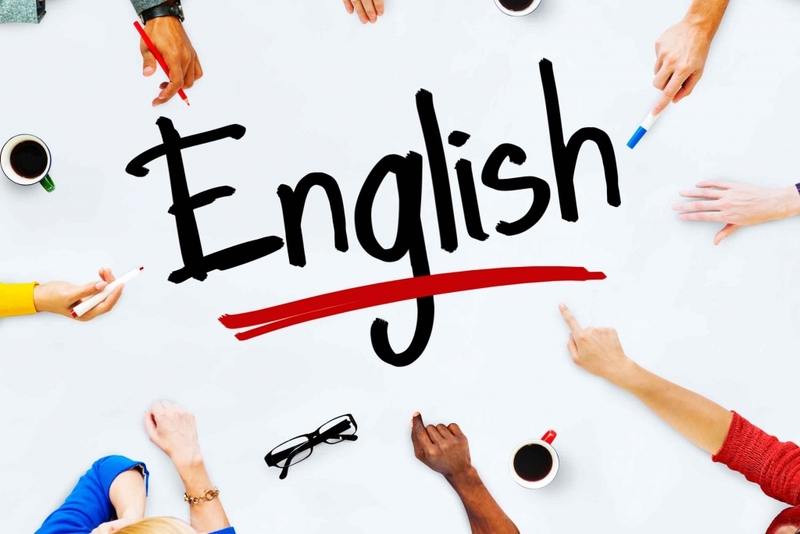 For example, employment opportunities will increase if you are able to speak English, with many of the world’s leading organisations using English as a first language. 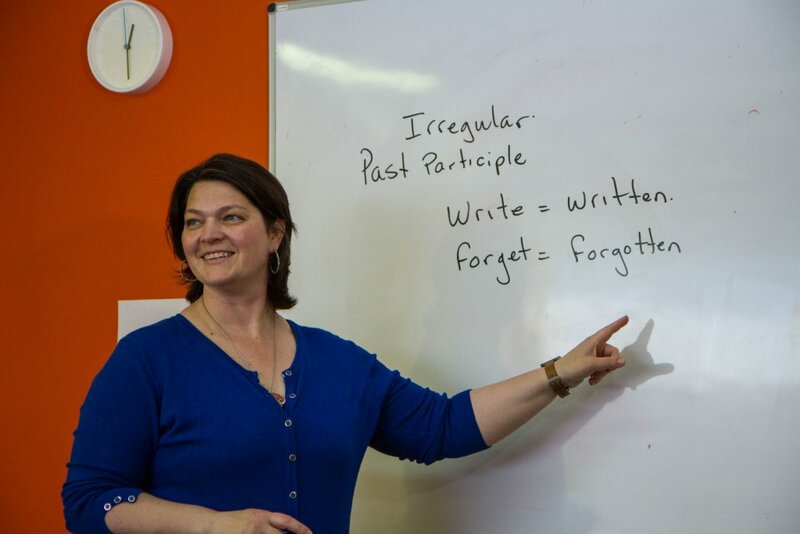 After completing our General English class, you will receive a College Certificate, and take an examination accepted by many universities and employers worldwide. Cambridge is an international examination centre, and its exams are designed to assess your level of English at all stages of your studies. PET (Preliminary English Test) is for students at Intermediate level. FCE (First Certificate English) is for students at Upper Intermediate level. CAE (Certificate in Advanced English) is for students at Advanced level. DCE College will help you to prepare and register for the examination best suited to your level. You will study the specific grammar useful for the examination, practise with sample examination papers, and learn useful techniques to maximise your results. Trinity College London is an international examination board for the English language. It offers graded and diploma qualifications. Pay To Study is a fast and secure way to pay your course fees. It’s easy, safe, and there’s no extra cost to you. ELT Ireland is a network for English language teaching professionals. It promotes learning, development, and best practice through the sharing of knowledge and experience. 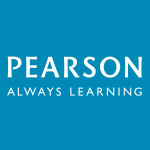 Pearson is an international learning company used by millions of teachers and learners around the world every day. 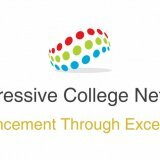 The Progressive College Network is a group of private language colleges with a common interest in the promotion and improvement of the education industry in Ireland. DCE places quality at the centre of our language education. We seek excellence in our teaching and methodology. Our institution is one in which all staff and students will be respected and valued. Our college is a community where students feel they belong and where they see commitment from their teachers in order to enhance their ability to speak and practice the English language. We welcome you to our college of language studies in Dublin, Ireland. An educational institution that believes in providing students with excellent resources and guiding them towards optimal career development, we are committed to societal, individual, and business needs, and we provide students with a culture that values diversity, open-mindedness, and the accomplishment of personal and professional goals. DCE aims for continuous development of our first-class facilities, excellence in education, and a high-quality campus environment for both students and staff. We promise to deliver A-grade quality education with modern facilities and a wide range of social activities to ensure that students will enjoy their time at college. We are also sure that students at DCE will get more than just academic results. Studying a new language is a big decision and an important investment in yourself and your future. If you decide that Dublin Centre of Education is right for you, then you will benefit from courses designed by professionals, in a friendly and supportive environment.